Country music artist Kip Moore's 'Room To Spare: The Acoustic Sessions EP' will drop in November! More on the EP and tour here! 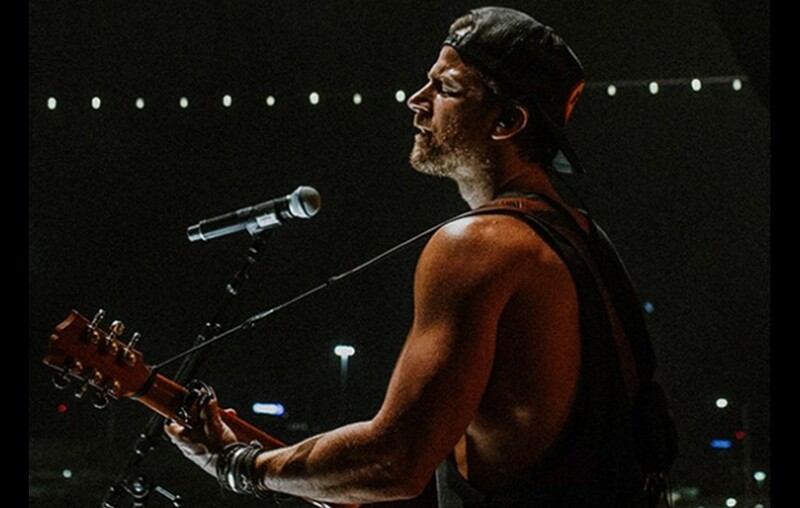 Country music singer-songwriter Kip Moore has revealed that he will release Room To Spare: The Acoustic Sessions EP on November 16th! Pre-order is available here. Fans will also be able to experience the new tracks live this fall as Moore also shared a limited Room To Spare: Acoustic Tour kicking off in Milwaukee, WI on 11/29 and stopping in Des Moines, IA (11/30), Emporia, KS (12/1), and Akron, OH (12/8), inviting special guests Charlie Worsham and Jillian Jacqueline to join him on the special stint. Tickets will go on sale Friday, Oct. 19 at 10am local time here. “Been a long time coming. I look forward to doing more of these kinds of things in between full band and album projects. You guys have wanted some acoustic recordings for quite some time and you won’t have to wait much longer. Cheers to you guys. Also I told y’all we were gonna play some small acoustic shows at the end of the year and we’ll kick that tour off in Milwaukee! Hope you enjoy! !” Moore shared on Instagram. Room To Spare: The Acoustic Sessions EP showcases Moore’s signature sound in a stripped-down setting, as his gritty vocals resonate through each track. The collection opens with an acoustic spin on fan-favorite and live-show staple “Plead The Fifth,” and keeps the momentum going with the hook-driven “Tennessee Boy.” The longing and reflective “It Ain’t California,” offers another stand-out moment and also sees Moore collaborate with upcoming tourmate Charlie Worsham, who has co-writer and studio credits throughout the release. Share this news with other Kip Moore fans!